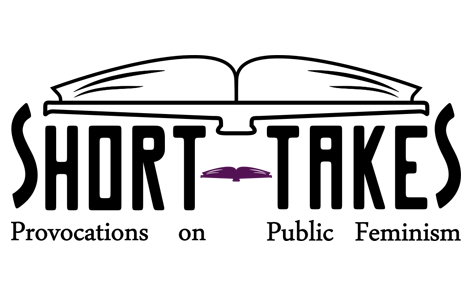 Short Takes: Provocations on Public Feminism is an open-access, online feature of Signs that examines books that have shaped popular conversations about feminist issues. Short Takes examine a book that has had wide-ranging impact and reach (for better or worse!) and solicit short commentaries from leading feminist public intellectuals and activists. Rather than traditional book reviews, commentators are asked to ponder broader questions of reach and resonance: Why this? Why now? And what does this say about the state of the feminist zeitgeist? Read more about the initiative in Suzanna Danuta Walters's introduction to the inaugural Short Takes on Roxane Gay's Bad Feminist.